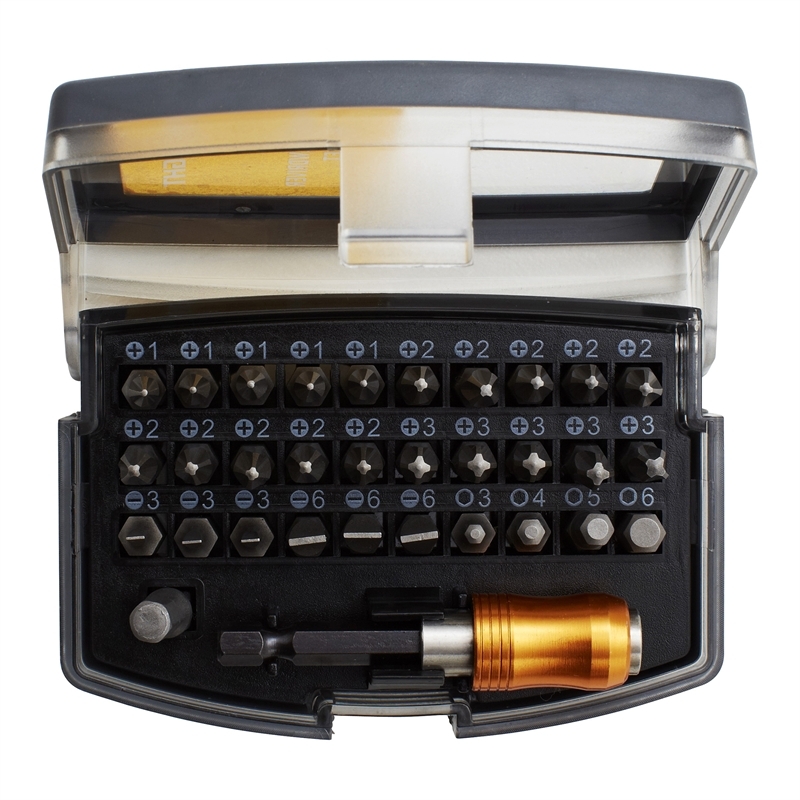 The Craftright 32 Piece Srewdriver Bit Set is a great addition to any home handyman or professional tradesman's toolbox. They offer a range of phillips head, hex head and slotted bits in sizes 1-6 to suit most of your DIY needs. 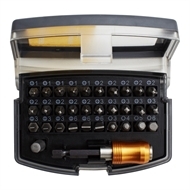 Made from strong, durable chrome vanadium steel, these bits give great performance and are packaged in a hard case for easy storage and transportation.